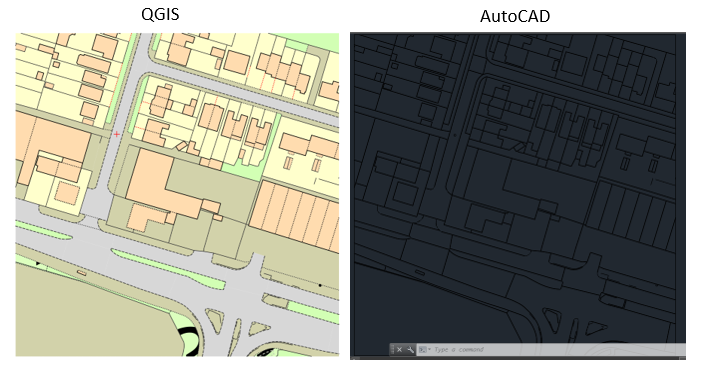 However when this is imported to AutoCAD the styles cannot be seen. 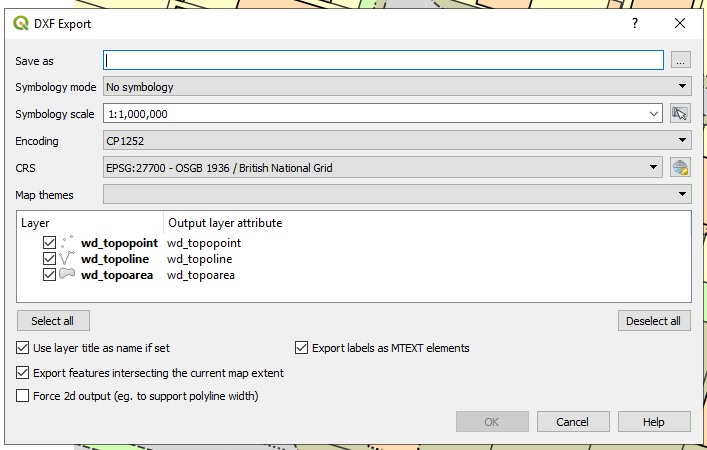 When tried with Symbology mode - Symbol layer symbology and Feature symbology the DXF file shows nothing when it is imported to AutoCAD. 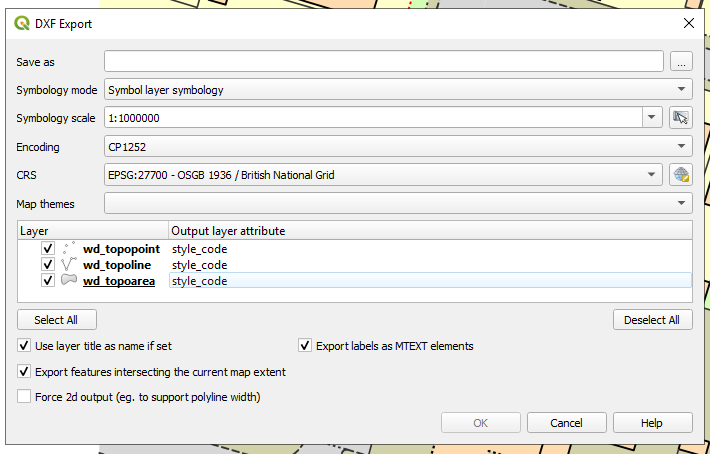 Can you please help me to to export shapefile with layer style to DXF?